Reduce scaffolding hire costs while maximising quality and safety, with the experts at Tony Scaffolding. 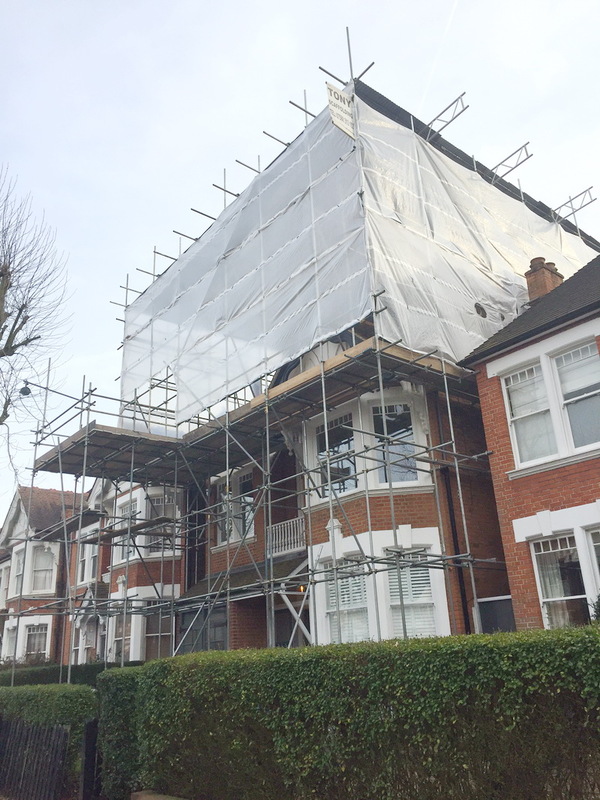 Proudly serving business and private customers across London and Surrey, we provide fully insured professional services with unbeatable value for money. Whether ready to go ahead or simply looking for a quick quotation on any job across the region, we’re standing by to take your call. 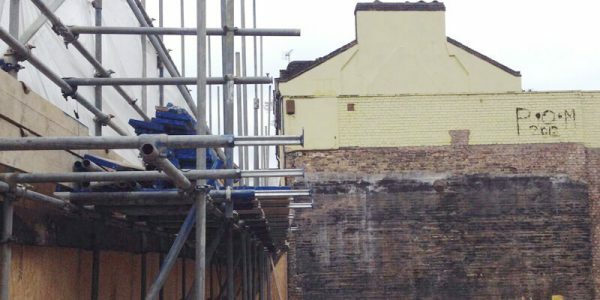 Since going into business, we’ve worked hard to minimise every scaffolding hire cost, without compromising the quality of the services we provide. 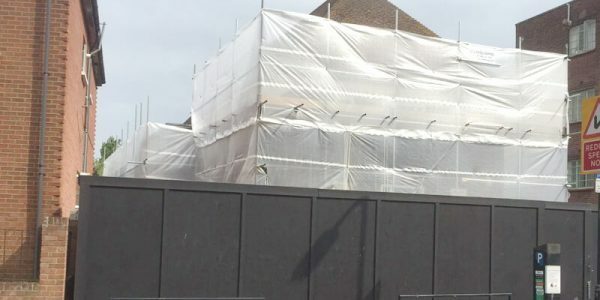 Our full range of services provided in South London and Surrey extend to all types of commercial and residential properties of all sizes and specifications. 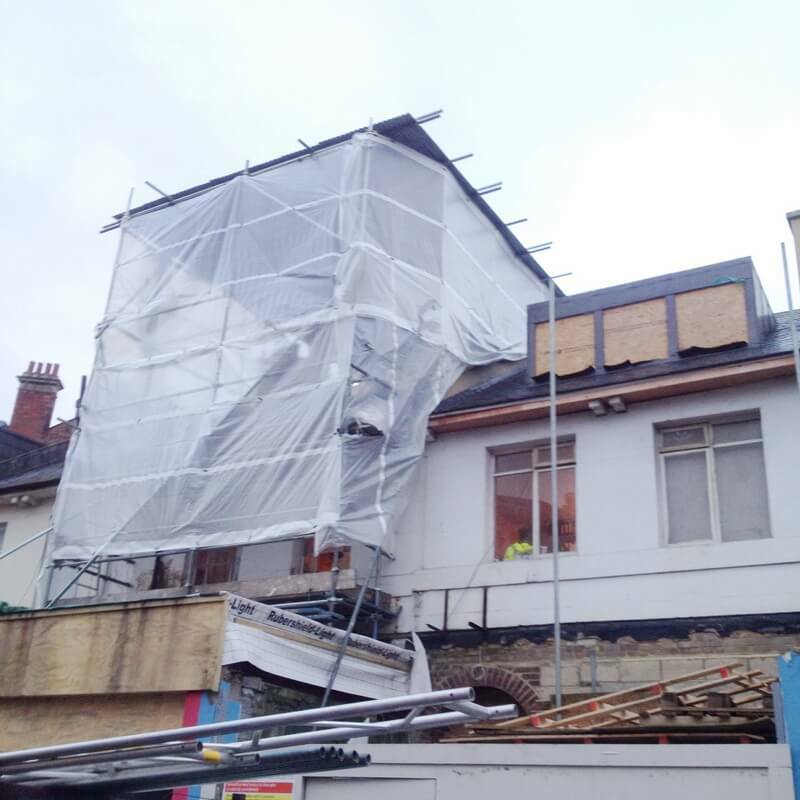 Whether planning in advance or in need of urgent support for a last-minute project, we’ll provide you with the professional service you need at the lowest possible prices. 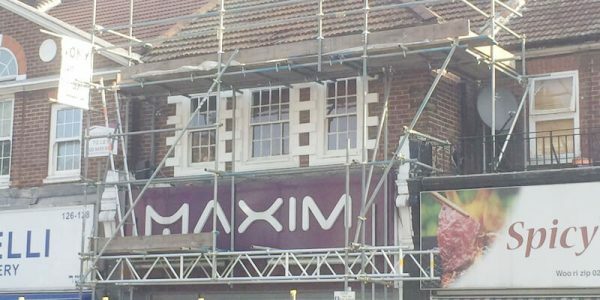 Our unrivalled experience and expertise enable us to keep our scaffolding hire costs significantly lower than market averages. 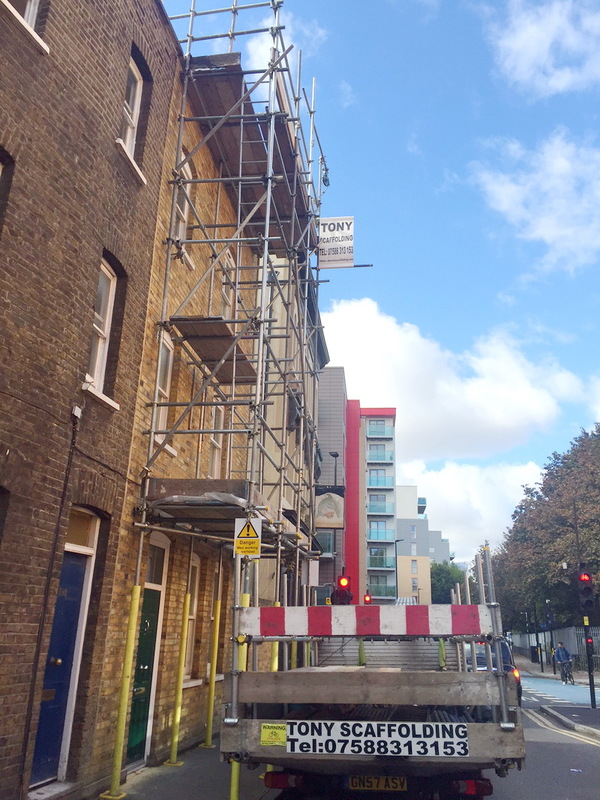 What’s more, our commitment to flexible scaffolding erection allows us to cater to all budgets. From one-off jobs to long-term contracts, we’ll do whatever it takes to exceed your expectations for the right price. Call for a free quotation, or to discuss your requirements in more detail. 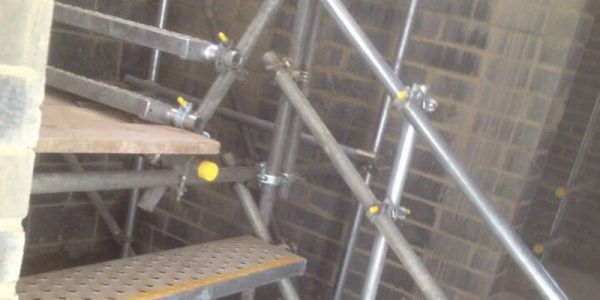 Discover a new standard in flexible, affordable and reliable scaffold tower hire in London and Surrey. 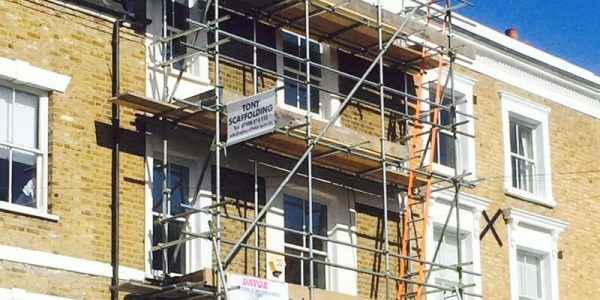 Tony Scaffolding is proud to offer a comprehensive range of fully insured residential scaffolding and commercial scaffolding services at the lowest possible prices. 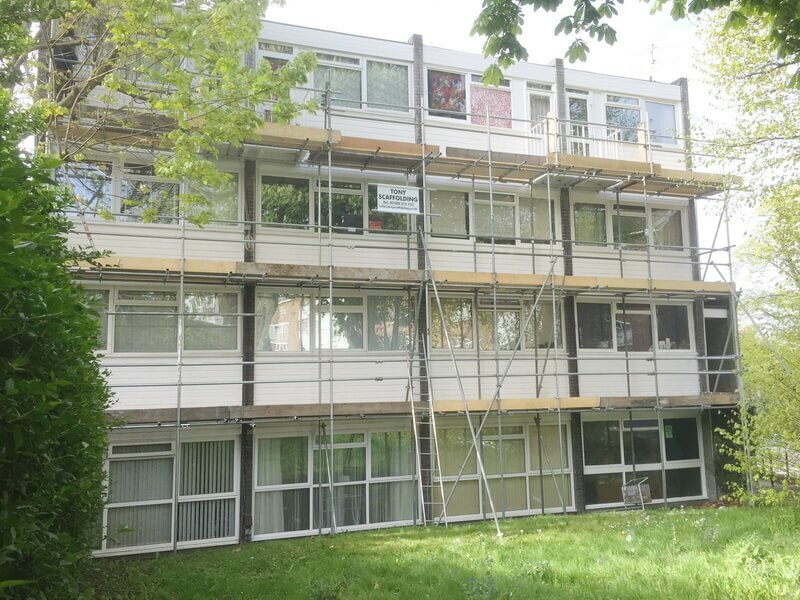 Committed to quality, safety and unbeatable value for money, we provide scaffold tower hire that responds to the priorities of businesses and private customers across London and Surrey. Call for a free quotation, or to discuss any of our services in more detail. 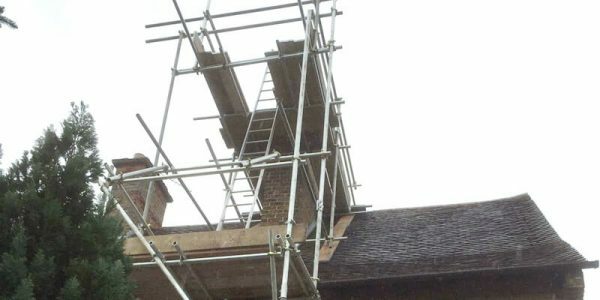 When it comes to scaffolding tower hire, nothing matters more than the safety of the workforce and the public in general. 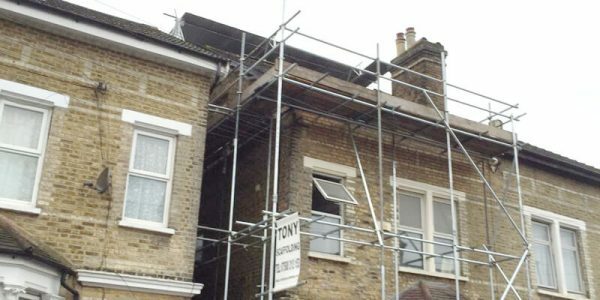 Here at Tony Scaffolding, our commitment to safe scaffolding erection and responsible operations in general is total. 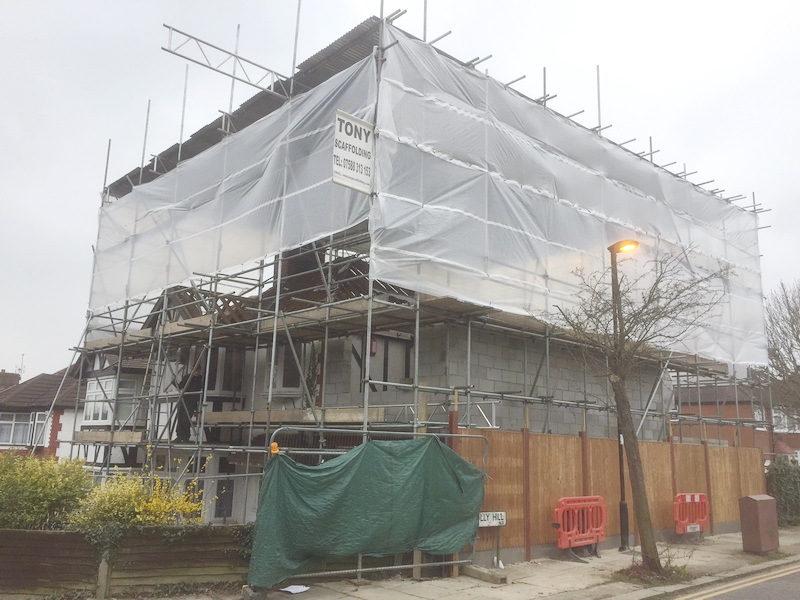 Since going into business, we’ve worked with hundreds of businesses and residential clients on ambitious projects across London and Surrey. 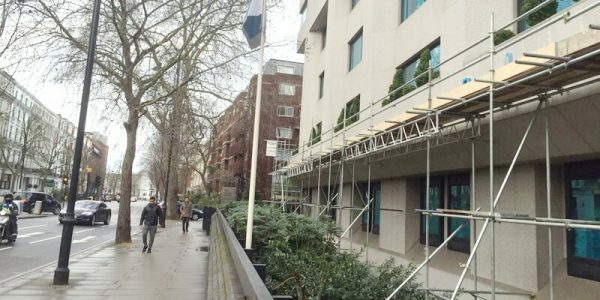 We’ve also come to know that what our clients expect above all else is professionalism, reliability and affordable scaffolding tower hire. Whatever the size and nature of your project, we can help ensure its successful completion for the lowest possible price. 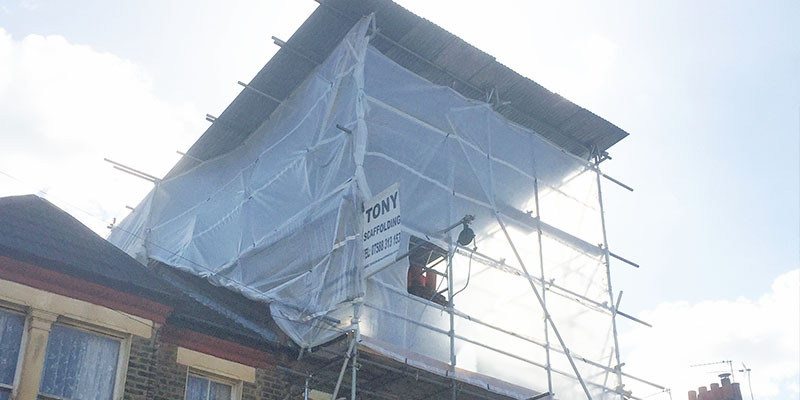 For more information or to discuss your requirements in more detail, get in touch with a member of the Tony Scaffolding customer support team today.